Purchased November 2018. 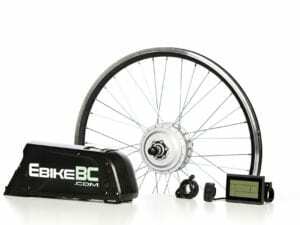 Ebike BC company shipped out within a week. 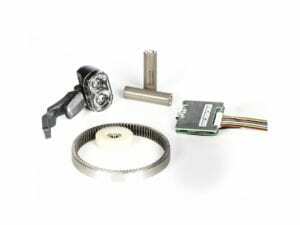 The company has good videos on how to insatall each of the components, only wish they would give more examples, the bike they used worked perfect for all components, where i seem to have to make modifications. 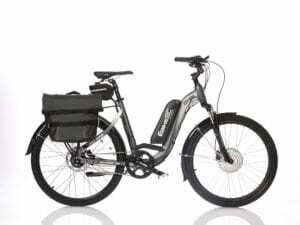 I did have issue with the PAS sensor, emailed ebike BC and they were great at getting back to me and able to offer suggestions. In the end not sure why, water or salt from roads damaged the sensor and had to order new one. 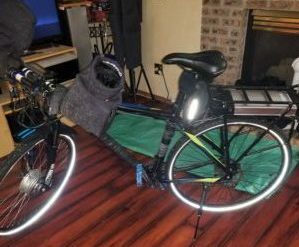 I ride my bike as a commuter about 40 km. When working as expected i love it! The only other thing is add a toque arm on the front fork, if its aluminum. I used 1 10mm open end wrench to lock the axel in the drop outs and stops the axel from spining from the torque.